Up close and personal ‘hands on’ approach to learning. Educational experience on a real working farm. Knowledgeable team of staff to assist you and your class. Easy & simple booking process.  We charge £4.50 (£3.75 plus VAT) per child which includes entry to the petting farm and playbarn, a bag of carrots, a guided tour of the animals and a tractor ride. 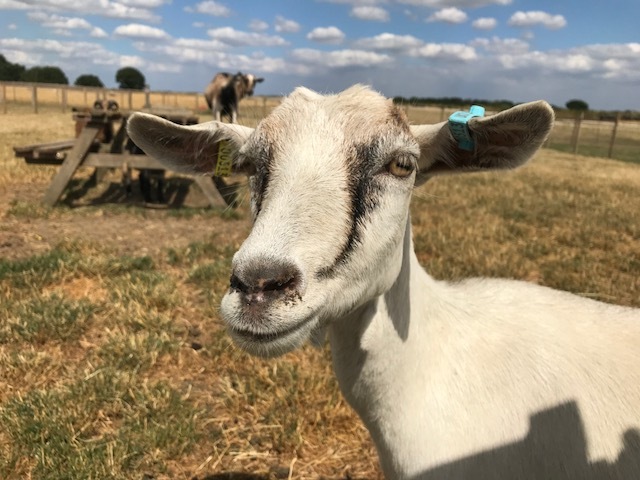 School trips are from 10.00 a.m. to 3.00 p.m.
We have cows, pigs, sheep, goats, chickens, donkeys, llamas, alpacas, emus, meerkats, turtles, rabbits and guinea pigs. We have a covered area where the children can have a picnic. This is only a covered area and is still open to the elements – not properly indoors. We can provide risk assessments but recommend you do your own risk assessment for the farm and outdoor playground. We can take up to 60 children at a time and if there are over 20 they are split into groups with one group going around the animals while the other group are in the playbarn or the outdoor playground. Teachers and carers are free. We can work around curriculums and organise demonstrations and/or activities depending on the time of year.